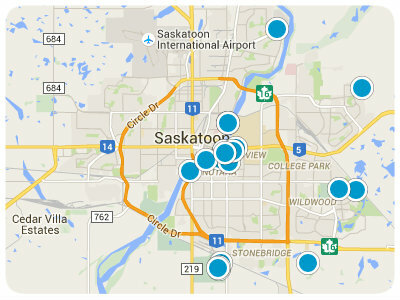 Conveniently search for all active MLS® properties in Saskatoon and the surrounding areas. 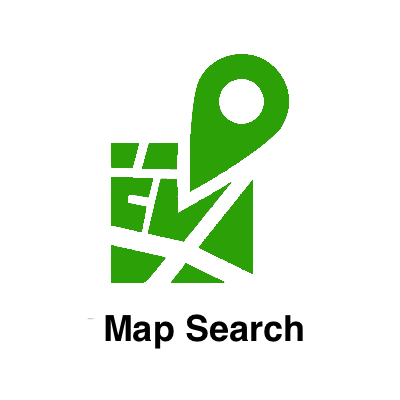 Scroll down to access latest new listings, updated every 5 minutes! 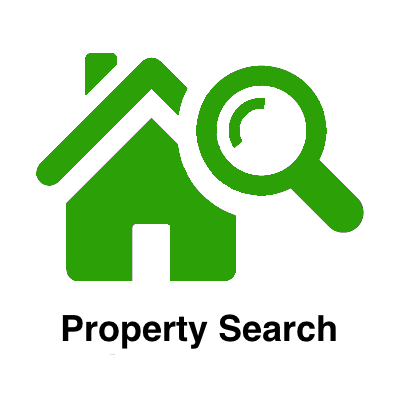 But first... please watch the short video below to learn how this site will help you find your next home! Looking to purchase or sell a home? 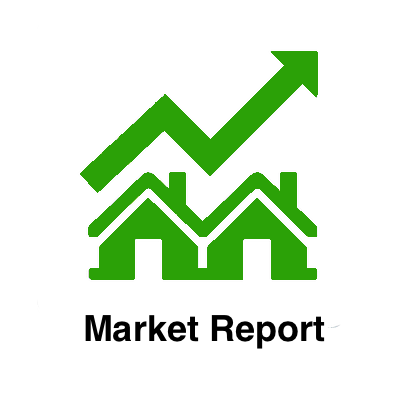 Use our experience and knowledge to find the home of your dreams or leverage our marketing skills to sell your property for the best price and least stress! We have the answers! Contact one of our agents today for the Select experience! Great home in Eston with huge lot! Contact your realtor to set up a showing today! Listing courtesy of Derrick Stretch Realty Inc.. Courtesy of North Ridge Realty Ltd. Listing courtesy of North Ridge Realty Ltd.. Listing courtesy of RE/MAX North Country. Interest rate used for example only. Please insert market rate. 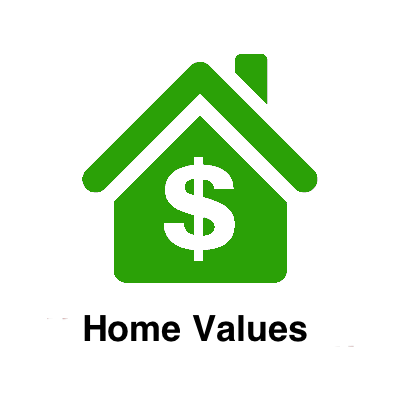 Please consult a financial professional or contact us to direct you to a mortgage expert.